Surface pattern designs by Chris Olson include original designs for textiles, apparel, home furnishings, and stationery. Artwork provided in Illustrator or Photoshop file format. Technical repeats available based on client specifications. Chris Olson creates surface pattern designs for the stationery, home, textiles, and apparel. 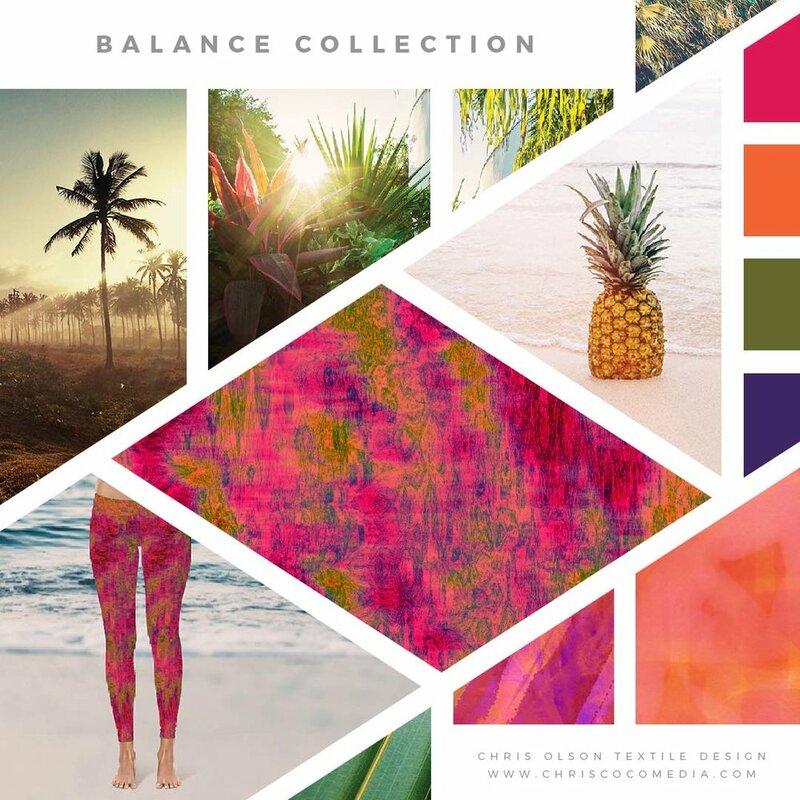 Her pattern collections combine unique and detailed artwork with trend research for each market, Obsessed with pattern and bright colors, line work with great personality, and photo journals—Chris is a designer with a passion for capturing the sunny moments in life. 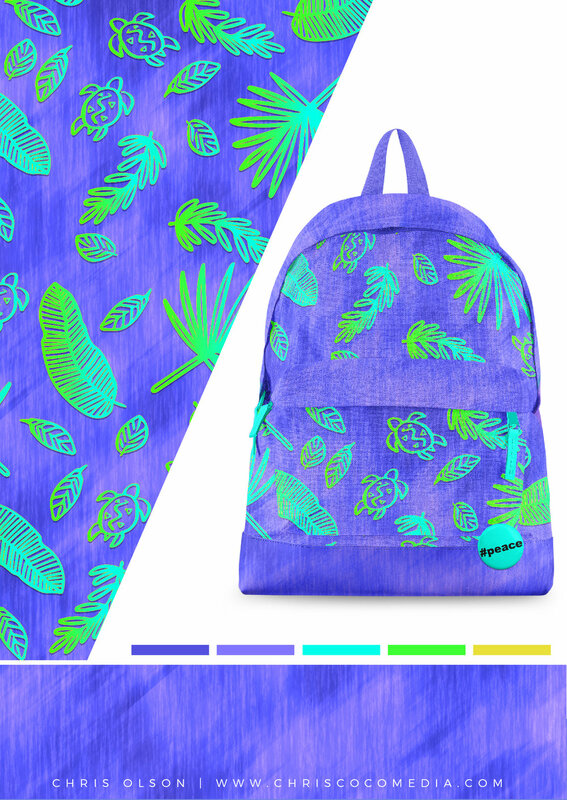 Patterns include whimsical hand drawn illustrations, colorful florals, playful vector images, and texture rich photorealism. If you would like to learn more about accessing her password protected pattern catalog online, please contact me HERE. Please be sure to include details about your company, and the types of patterns you are interested in. "Chris is a joy to work with and her radiant personality comes through in everything she does." Chris is experienced in developing art and designs to a creative brief for Surtex and Inception trade shows as well as creative briefs for brands and design studios. 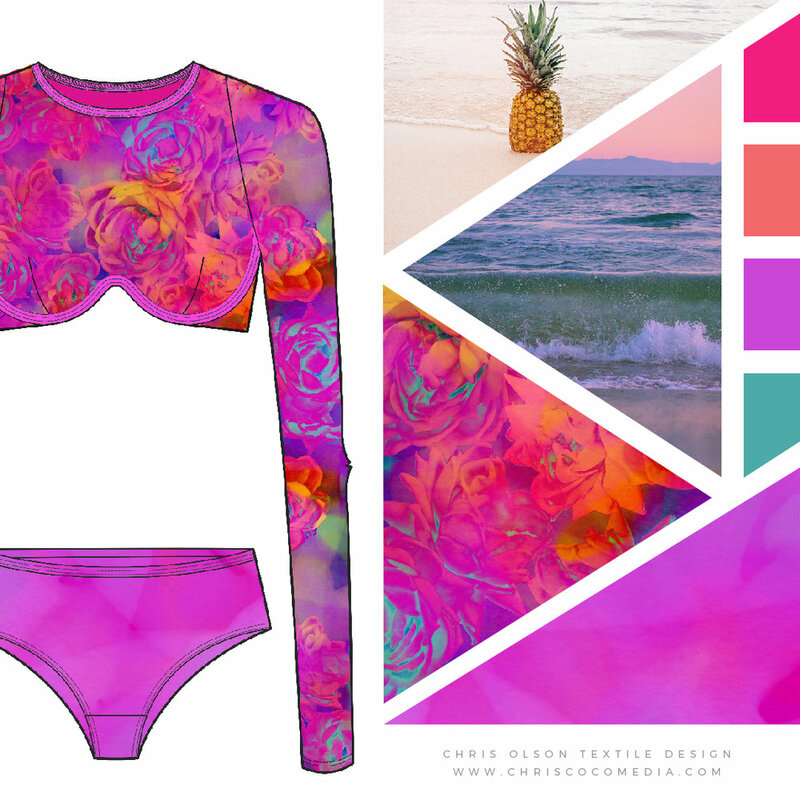 Create custom artwork for apparel, home decor, and textiles to fit both your customer and your brand's needs. Prepare technically correct repeats of my original designs or pattern designs by others. 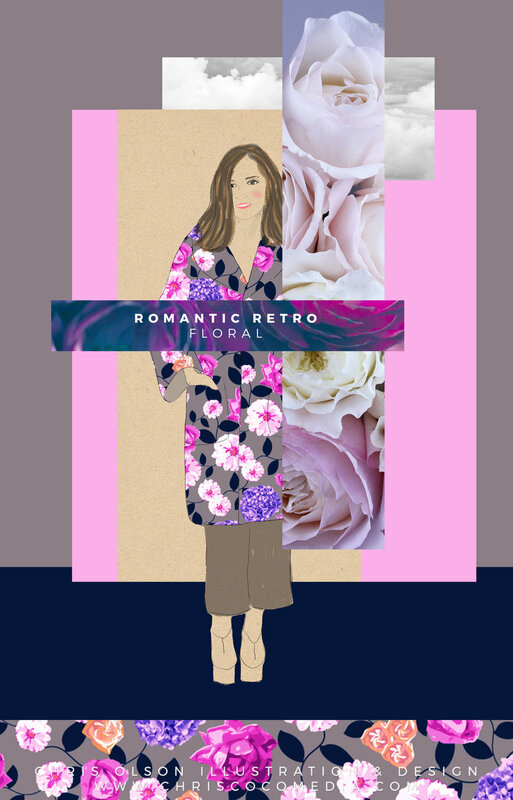 Research market trends and combine that information with the needs of the brand/consumer and my artistic style to develop original patterns that enhance your brand. Develop unique pattern collections in multiple colorways. Prepare color indexing and color separations for print production. Prepare production-ready files in Photoshop or Illustrator for your manufacturer. 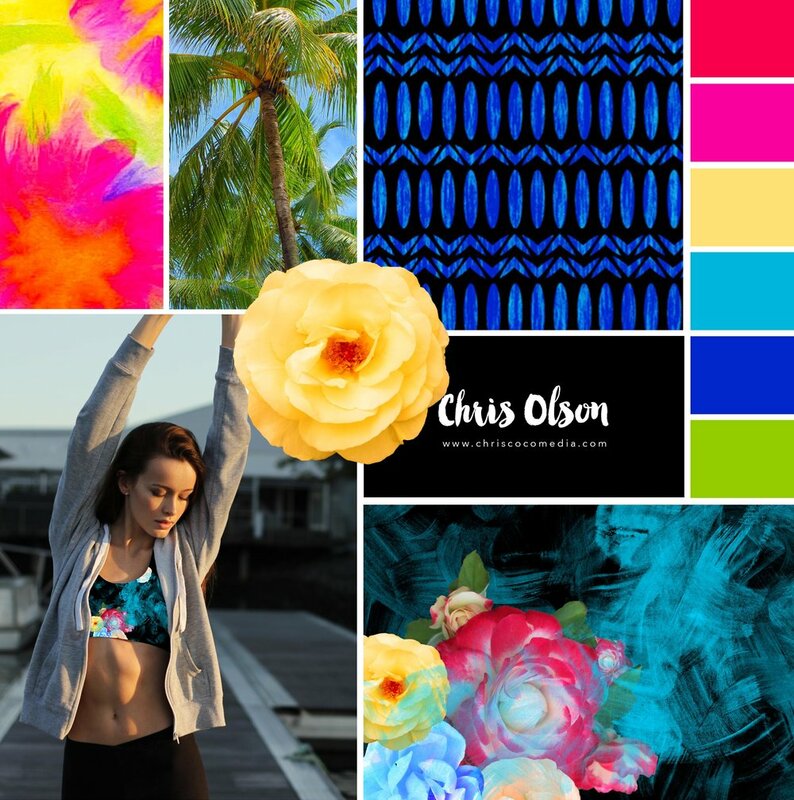 Would you like to see more of Chris Olson's pattern collections? Her full pattern library on her online portfolio is password protected. 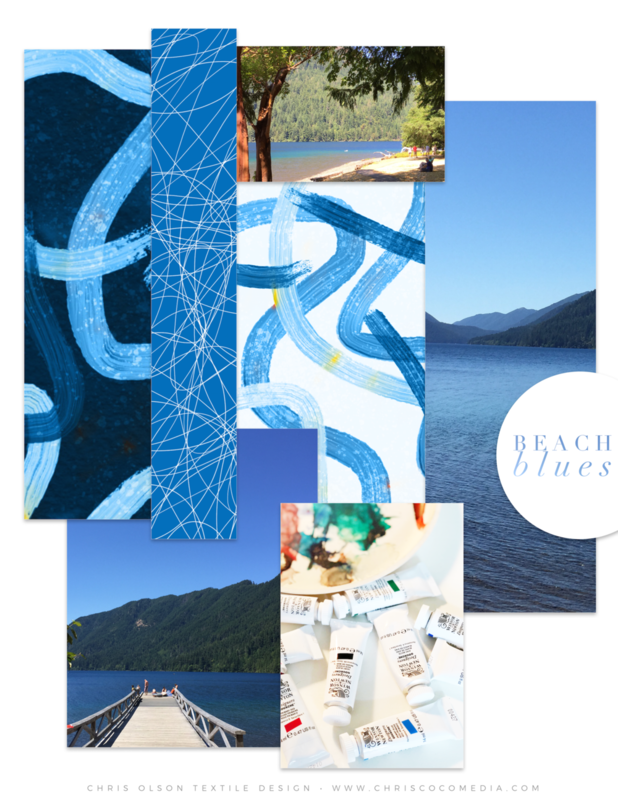 Access to this online portfolio is available to manufacturers, licensees, art directors, etc. 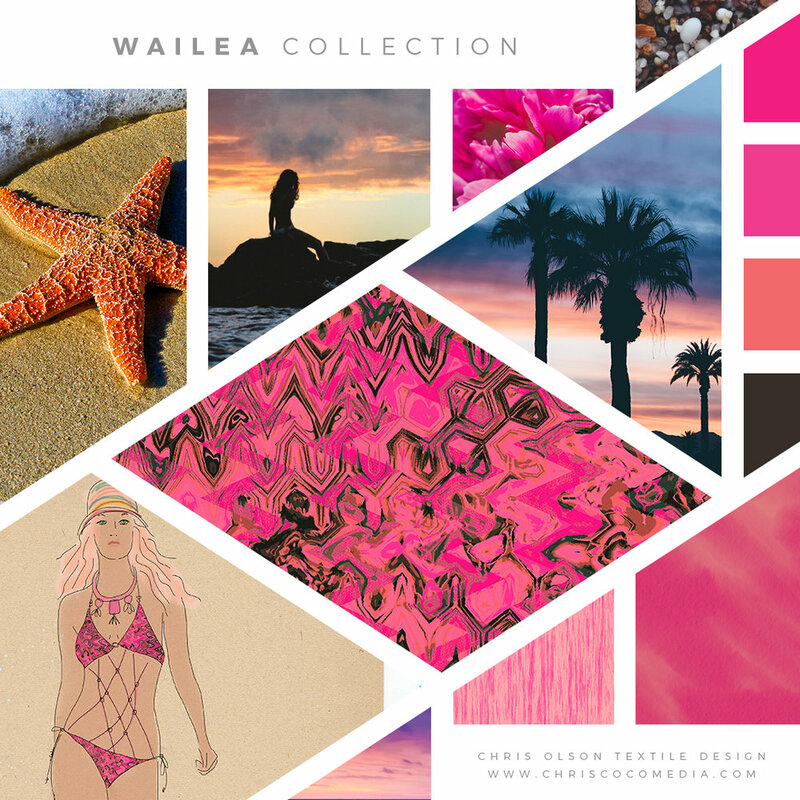 Here you can select patterns from her portfolio, browse print collections and commission custom artwork or additional surface patterns. Many of her designs are available in a technical repeat based on the client's specifications. Her artwork is available in Adobe Illustrator and Photoshop files. Layered artwork files are available on request. If you would like to request access to the online portfolio, please complete the Online Portfolio Password Request. If you already have the password, you can view the collections here. Surface pattern design services: You can find a complete listing of my surface pattern design services here. Chris Olson was thrilled and honored to receive the Pattern Observer Award of Excellence in October 2014. Pattern Observer's goal is to support, inspire and promote both emerging and established designers as they grow their businesses and careers.